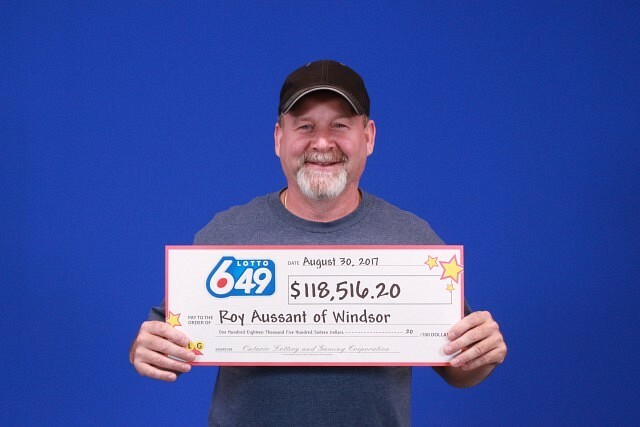 Roy Aussant from Windsor won $118,516.20 from the August 26th, 2017 LOTTO 6/49 draw. Roy matched five numbers plus the bonus number to win a secondary prize. The winning ticket was purchased at Hasty Market on Tecumseh Road.